The use of particular food ingredients and food preparation methods has been passed on from one generation to the next and are nowadays referred to as “traditional foods”. Traditional foods played a major role in traditions of different cultures and regions for thousands of years including foods that have been consumed locally and regionally for an extended time period. 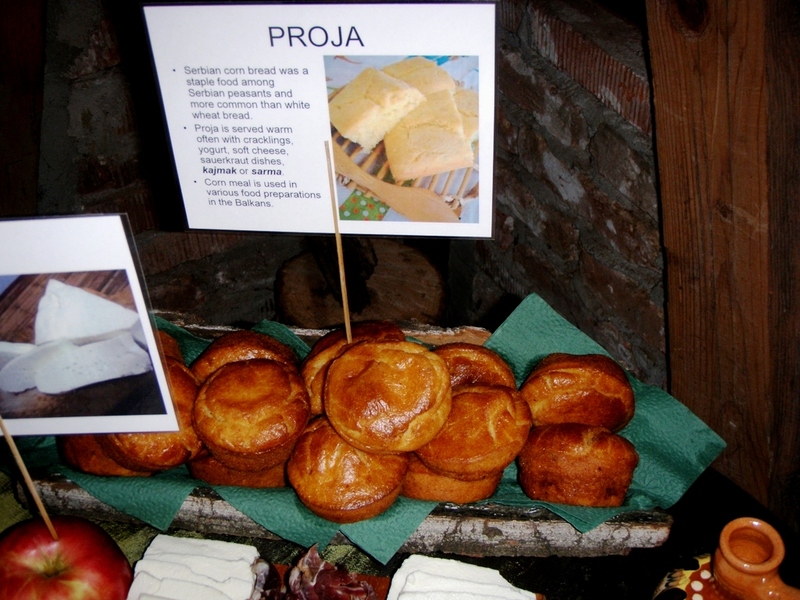 Preparation methods of traditional foods are part of the folklore of a country or a region. 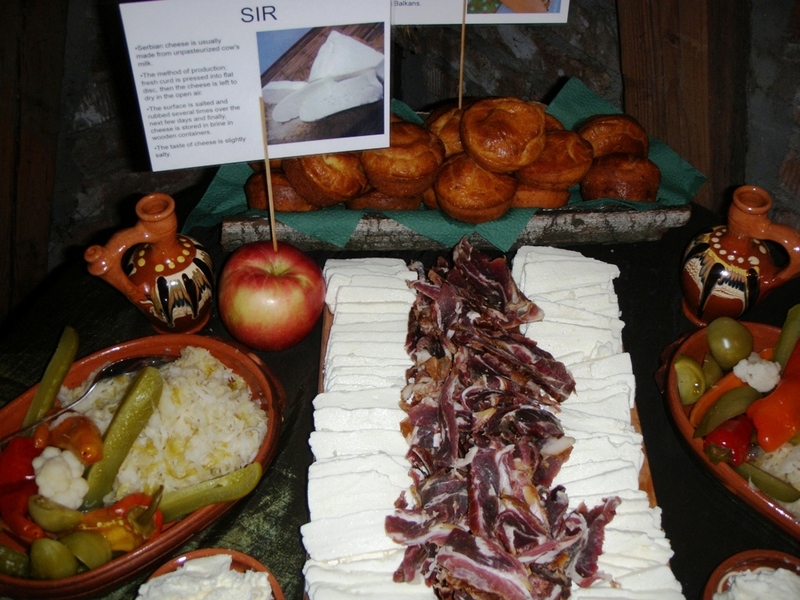 Traditional food is a food with a specific feature or features which distinguish it clearly from other similar products of the same category in terms of the use of “traditional ingredients” (raw material of primary products) or “traditional composition” or “traditional type of production and /or processing method”. Traditional foods developed a long time ago, and many of them still have their place in healthy diet today, whereas others may not meet nowadays nutritional needs because they are too high in energy or fat. So, it makes sense to modify the nutrient composition of some traditional foods to make them more appropriate for the 21st century. In past period Mediterranean diet which has been shown to be beneficial to health, could function as a model when modifying less favorable compositions of some traditional cuisines, encouraging the use of local ingredients. It is therefore difficult to draw general conclusions about the health benefits of a certain cuisine or the associated traditional foods. Dietary patterns are influenced by the local availability of foods and the cultural and socioeconomic environment, but there is a trend for transfer and assimilation of new habits between countries. In the 1960s the diet of Mediterranean populations was characterized by a high consumption of fruits and vegetables, contrary to the low consumption of these foods in Northern European countries. These large differences seem to be diminishing and contemporary patterns reveal Mediterranean populations straying from their traditional dietary choices, whereas in Northern European countries Mediterranean-style eating has increased in popularity. Because of the increasing globalization and internationalization of the food market, many traditional foods are at risk of disappearing. 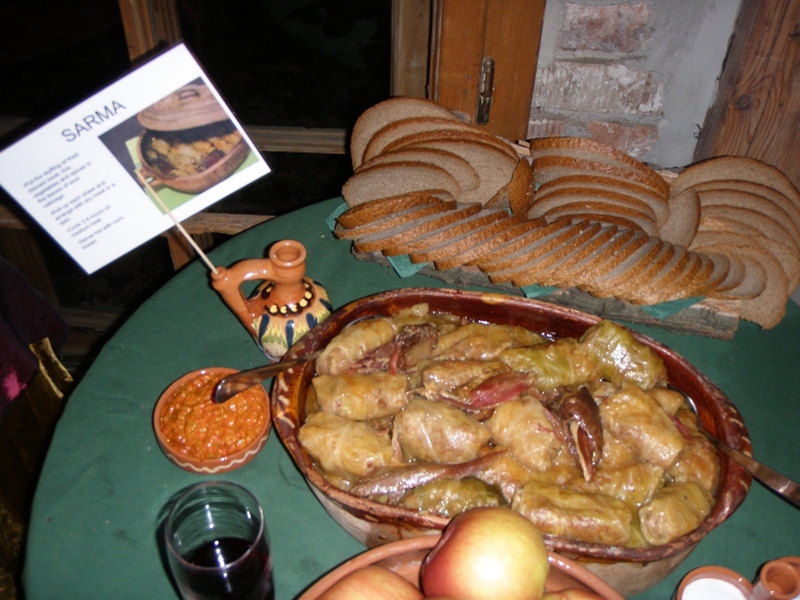 The documentation of traditional foods and dishes is essential for sustaining traditional foods, which are an important part of cultural heritage. 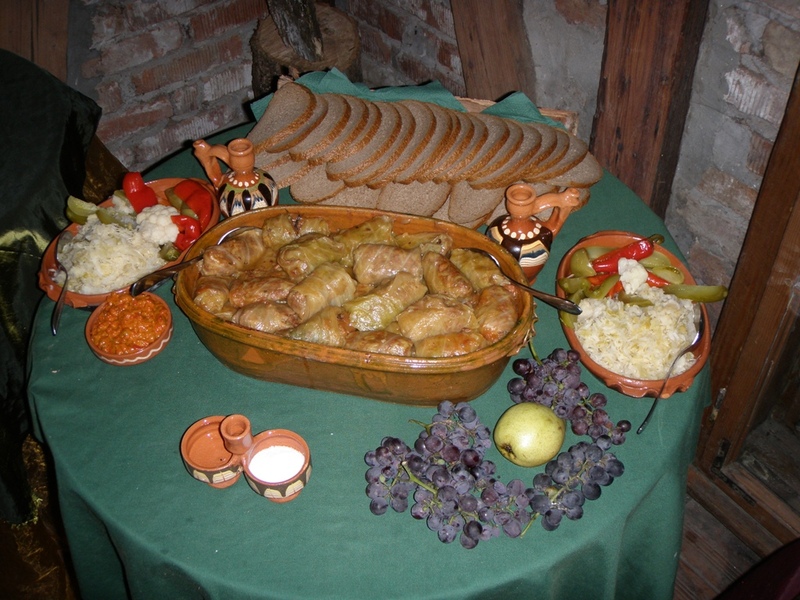 In Serbia traditional food is consuming in ordinary life days, but also on some celebrations, occasions such as “Slava” and usually some of it are connected with eating season of some vegetables, or time of year winter or summer. In our examinations we include several foods with traditional recepies and examine content (vitamins, carbohydrates, fat, fibers, and microelements) and traditional foods fatty acids percentage. 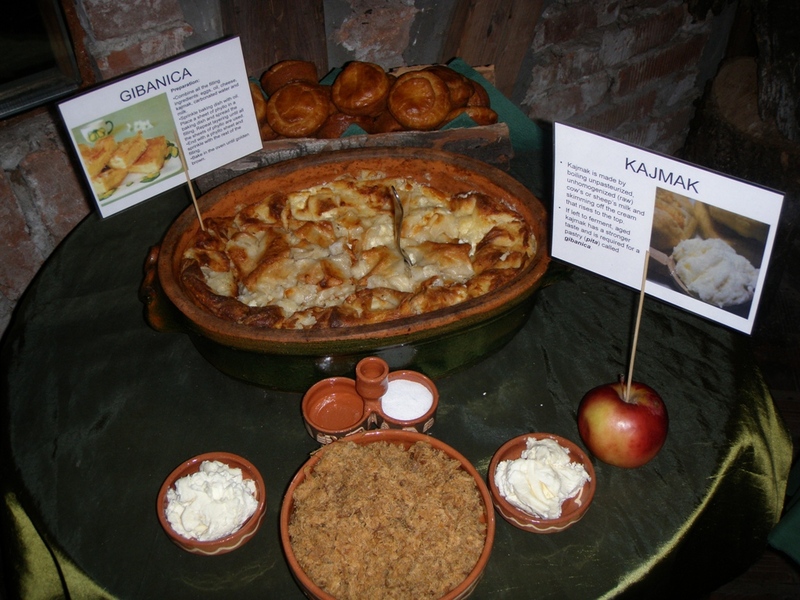 Altogether, saturated fatty acids are usual content of Serbian traditional food also low percentage of polyunsaturated fatty acids. Monounsaturated fatty acids should be more frequent. 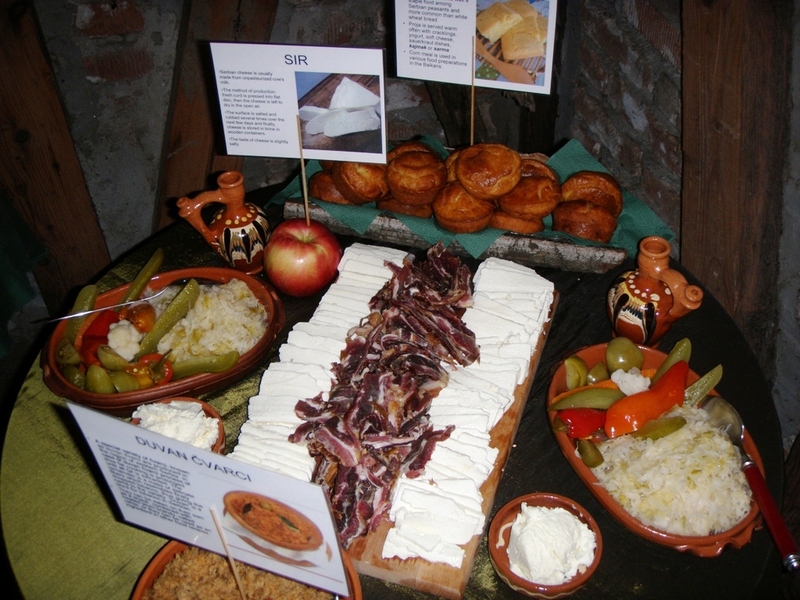 In different regions of Serbia there are differences in eating habits and traditional food frequency. In Vojvodina for example, saturated fatty acids are much more frequent in food in general (swine meet and swine products), while in central Serbia and on the South of Serbia boiled and fried vegetables such as tomato and pepper components of food named “ajvar” is more frequent. Migrations which where present in past 20 years in Serbia and ex Yougoslavia also influenced in changing habits locally. 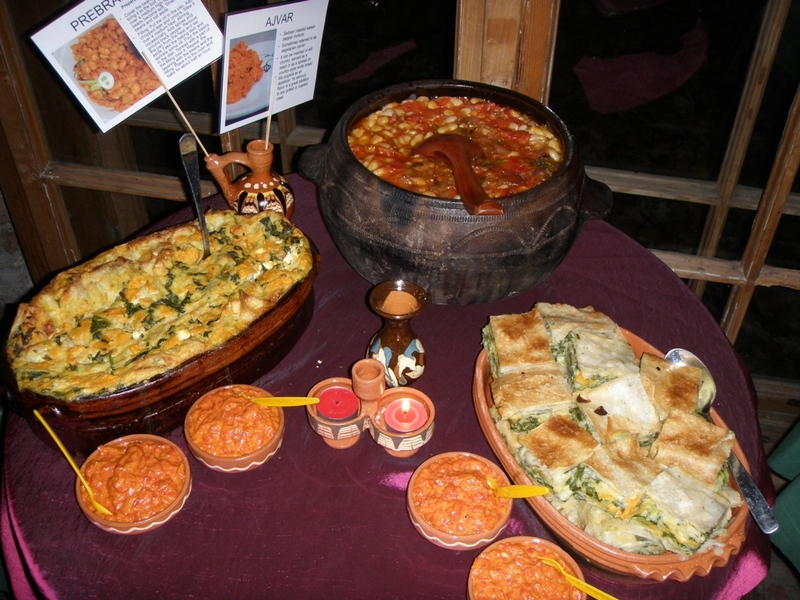 Despite traditional food Ethnic food is food from countries other than the home market contributing to a different food culture than the traditional cuisine of the host country. the food may be adopted by combining local and imported ingredients and is prepared at home. Ethnic groups form a significant part in European countries. Inequalities in health status of many ethnic minority populations compared with the general populations have been widely reported together with differences between individual ethnic minority groups. Contributory factors might include genetic susceptibility and poor socioeconomic status as well as lifestyle factors, including diet. Information on dietary habits of ethnic groups and the composition on the food that they consume is important so that targeted dietary advice can be given to vulnerable groups. There is also interest in the composition of ethnic foods in terms of the presence of bioactive compounds with putative health benefits. In addition, the multicultural natire of European populations together with increased travel and the globalization of the food supply, has led to an increase in the consumption of ethnic-style foods, referred to as “modified ethnic foods” in this report, is therefore also of interest.